Upscaled screen resolution, new characters, events, and costumes. 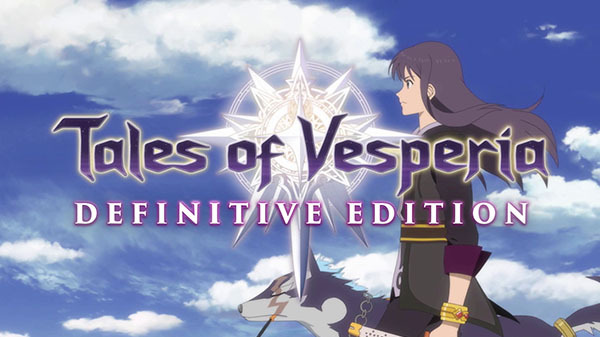 Bandai Namco announced Tales of Vesperia: Definitive Edition for PlayStation 4, Xbox One, Switch, and PC during Microsoft’s E3 2018 press conference. It will launch this winter.